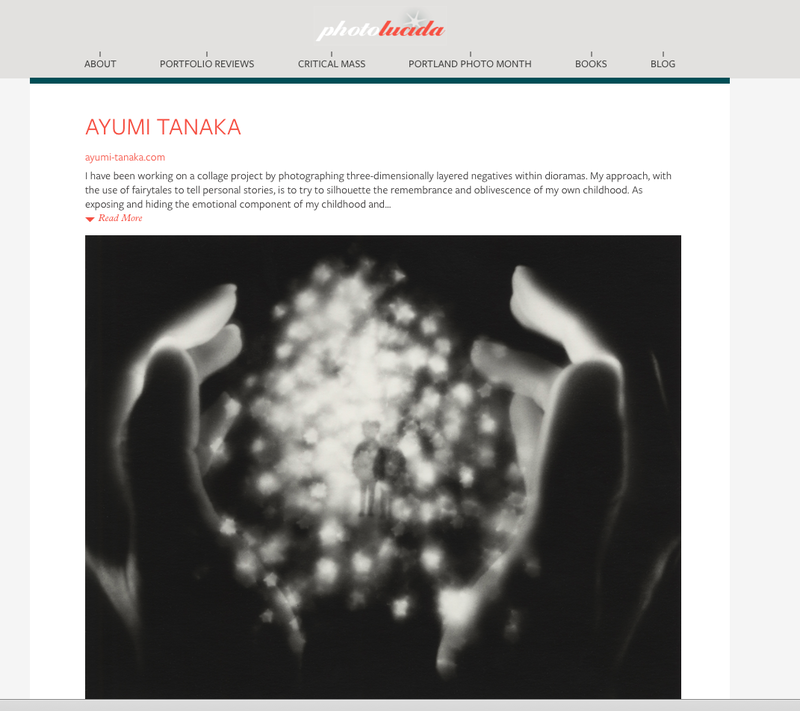 I have been selected in Photolucida Critical Mass Top 50. 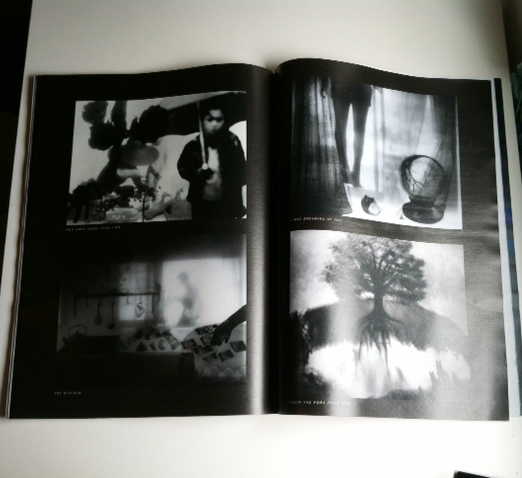 I’m very honored with amazing photographers! 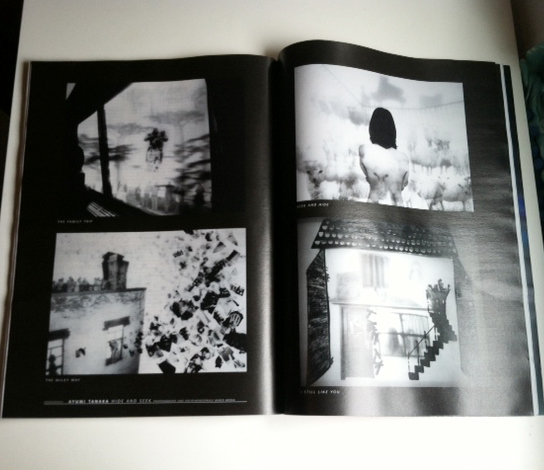 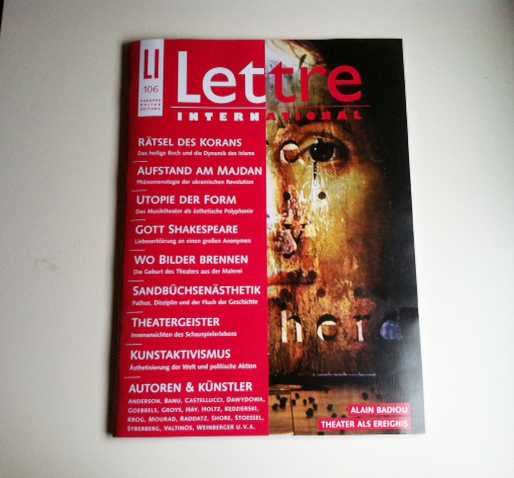 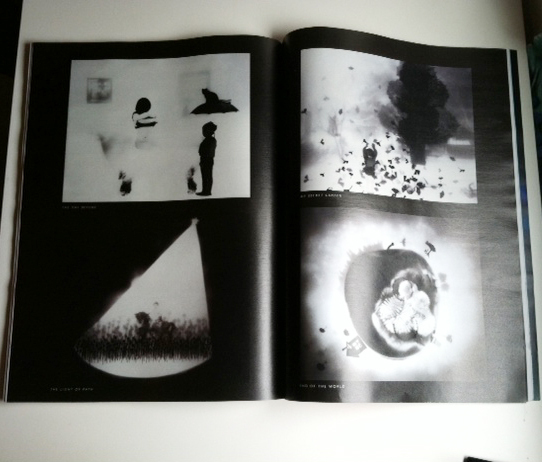 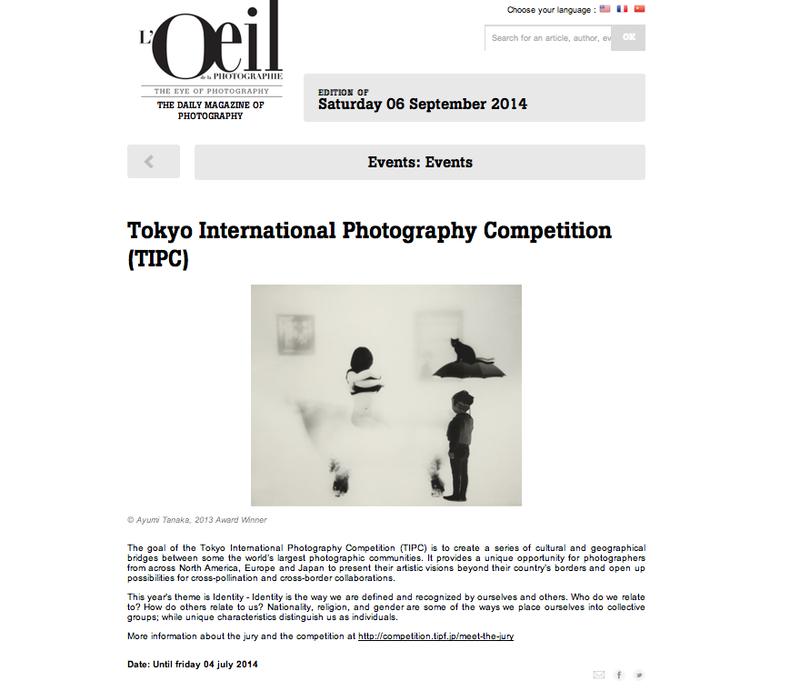 My work “Hide and Seek” was featured in Lettre International Berlin.